Simply put, it means you stop eating completely, or almost completely, for a certain stretch of time. 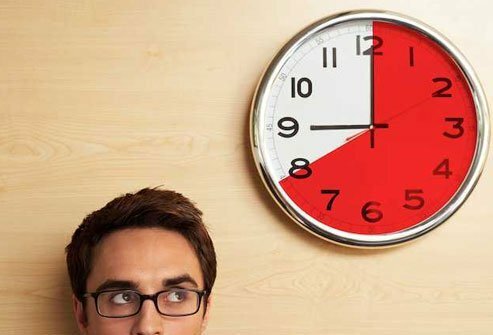 A fast usually lasts from 12 to 24 hours, but some types continue for days at a time. In some cases, you may be allowed water, tea, and coffee or even a small amount of food during the "fasting period." 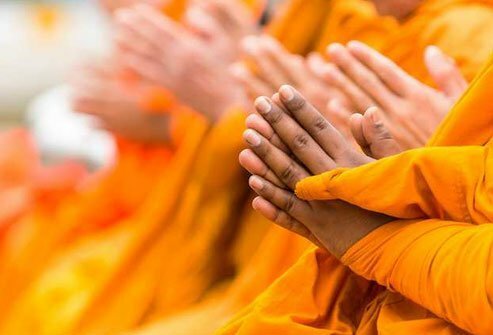 Fasting is common to just about every major religious tradition, like Buddhism, Christianity, Hinduism, Islam, and Judaism. In ancient Greece, Hippocrates believed it helped the body heal itself. During Ramadan, many Muslims fast from sunrise to sunset, every day for a month. This has provided scientists with quite a bit of information about what happens to your body when you fast, and the news is mostly good. Besides religious practice, there are a number of health reasons. First, as you might guess, is weight loss. 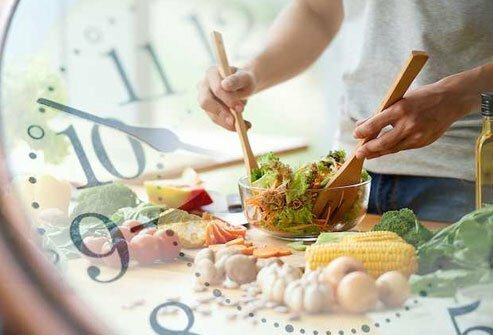 There's also research showing that certain types of fasting may help improve your cholesterol, blood pressure, glucose levels, insulin sensitivity, and other health issues. You'll probably feel it if you fast, at least at the beginning. But after a few days, the hunger usually gets better. 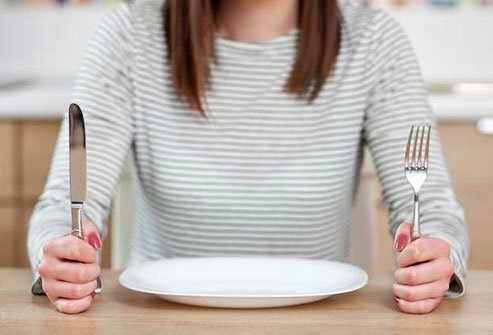 Fasting is different from dieting in that it's not about trimming calories or a certain type of food -- it's not eating at all, or severely cutting back, for a certain amount of time. 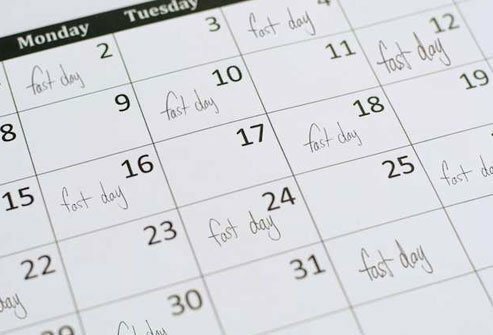 Brief fasting isn't likely to hurt you if you're a healthy adult, whether your weight is normal or you're heavier. Still, your body needs good nutrition and fuel to thrive. So make sure to talk to your doctor first, especially if you have health problems or take any kind of medication. If you're pregnant, breastfeeding, or you have a history of eating disorders, you should avoid fasting of any kind. Kids and teens shouldn't fast either. When you're not fasting, you can eat the food you normally would. Of course, you shouldn't load up on lots of french fries and doughnuts. 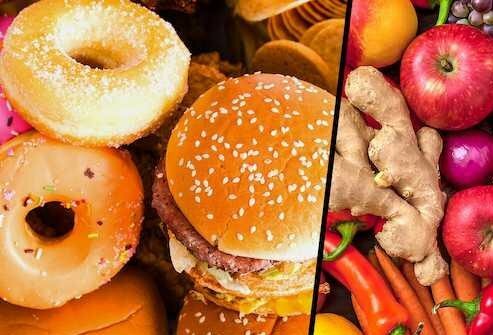 But studies seem to show that your health changes for the better when you fast, even if your diet does not. You should still add more fruits, veggies, and whole grains, too, if you don't already eat enough of them. Won't You Just Eat More Later? You might. Still, you should try to eat a healthy amount of food and not stuff yourself after a fast. Quality still counts. 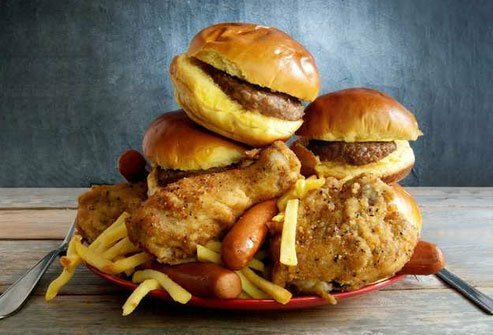 But even among people who eat the same number of calories, those who fast tend to have lower blood pressure, higher insulin sensitivity, more appetite control, and easier weight loss. This means you do all your eating in a certain stretch of the day, often around 8-12 hours. One easy way to do this is to skip one meal. 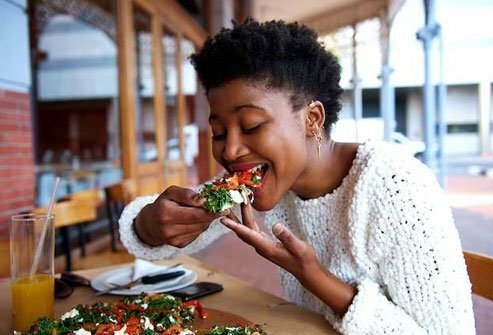 If you finish dinner by 8 p.m., you've already achieved 12 hours of your fast by 8 a.m. Make it to noon for lunch, and you've fasted for 16 hours. You could also stop eating after lunch until breakfast the next morning. It's sometimes called "complete" alternate day fasting because the time when you don't eat lasts a full 24 hours. You follow that with one or more "feast" days when you can eat as much as you want. 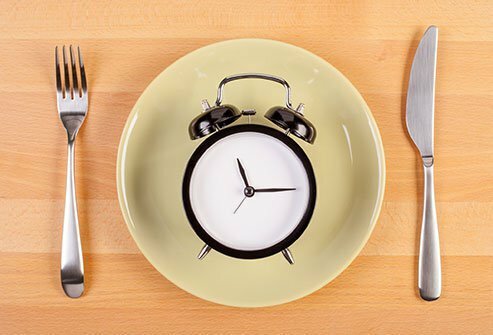 Even though the studies are very limited, the results suggest that alternate-day fasting can lead to weight loss and improve health. But it may be pretty hard to stick to it over the long term. 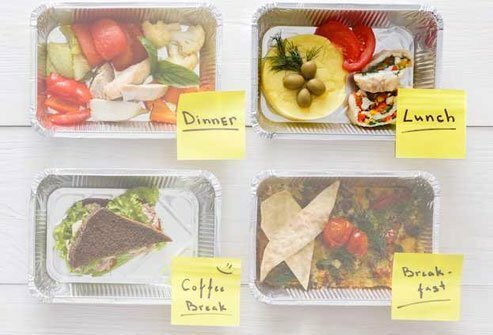 This type allows you to eat around 20% to 25% of your normal daily energy needs on scheduled fast days -- just enough to remind you what you're missing! One popular version, the 5:2 diet, requires 2 days a week (not in a row) of 24-hour "fasting" except for a very light meal. On the other 5 days of the week, you can eat whatever you want. Complete, alternate-day fasting could be very hard to stick with over the long term. But other versions of fasting seem to get easier over time. You and your doctor may want to look into the specific plans to see what might be best for you. 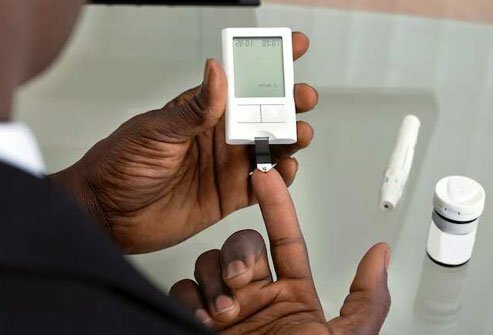 Studies show that fasting might help people with diabetes or prediabetes control blood sugar, improve insulin sensitivity, and lose weight. If you have either of these conditions, it's very important to talk to your doctor before you make any changes to your medication, insulin use, or eating habits. 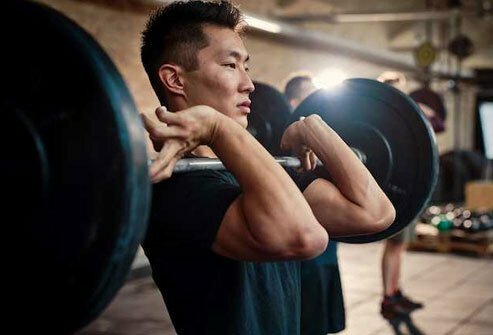 Weight training may help you shed more body fat, but not muscle, if you limit eating to 8 hours a day. Aerobic exercise, like running, swimming, or biking, while on a time-restricted eating plan might help your cholesterol levels, and cut down on belly fat, Still, you need good fuel. Make sure you cover your nutritional needs. Annual Review of Nutrition: "Metabolic Effects of Intermittent Fasting." British Journal of Nutrition: "Effects of aerobic exercise performed in fasted v. fed state on fat and carbohydrate metabolism in adults: a systematic review and meta-analysis." Cell Metabolism: "Early Time-Restricted Feeding Improves Insulin Sensitivity, Blood Pressure, and Oxidative Stress Even without Weight Loss in Men with Prediabetes." Harvard Health Publishing: "Intermittent fasting: Surprising update." Journal of Translational Medicine: "Effects of eight weeks of time-restricted feeding (16/8) on basal metabolism, maximal strength, body composition, inflammation, and cardiovascular risk factors in resistance-trained males." Obesity: "Alternate day fasting and endurance exercise combine to reduce body weight and favorably alter plasma lipids in obese humans." The American Journal of Clinical Nutrition: "Alternate-day fasting in nonobese subjects: effects on body weight, body composition, and energy metabolism." UCSF Osher Center for Integrative Medicine: "Cancer and Fasting / Calorie Restriction." World Journal of Diabetes: "Effects of intermittent fasting on health markers in those with type 2 diabetes: A pilot study."